Testing season is upon us. 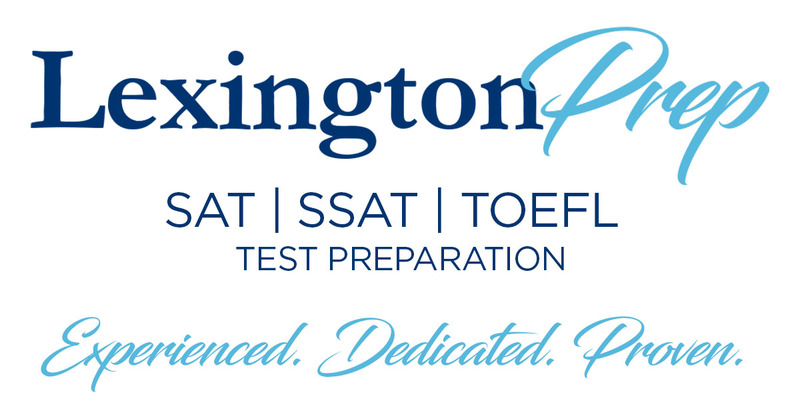 As high school students begin to study for the SAT and ACT, many will turn to private test-prep tutors to help them tackle the test with confidence. Tutors can help familiarize you with the format, teach you new material, and help your get your mental game ready for the stress of test day. There are, however, a lot of tutoring options to sift through. How can you choose the test-prep tutor who is the right match for your learning style and personality? Try asking potential tutors these seven questions to help determine if they are a good fit for you. Some tutors are no-nonsense, just-the-facts instructors, while others are warm and nurturing. Others are experts at adapting to their students’ needs. There is no one right answer to this question, but the way a tutor responds will tell you a lot about whether she will mesh with your or your student’s learning styles. A tutor who really knows her stuff will have a detailed understanding of the differences in timing, style, and content between the two tests. In the process of explaining, she will naturally demonstrate whether she truly understands the inner workings of each test. These tests are about more than knowing grammar rules and algebra, so try to select someone who understands the nuances as well as the content. How much can you move this SAT score? OK, this one is kind of a trick question. Be skeptical of anyone who promises a certain score gain. Score increases depend on a huge range of factors including test anxiety, student effort and personality, and parent attitudes. A tutor who is eager to offer a hard number might be taking too much of a one-size-fits-all approach to the process. Look for someone who acknowledges the complexity and maybe talks about typical score increases he has seen with previous students. What is your philosophy on homework? Look for a tutor who embraces the homework. Contrary to myth, these tests are not magical gauges of you inborn ability. 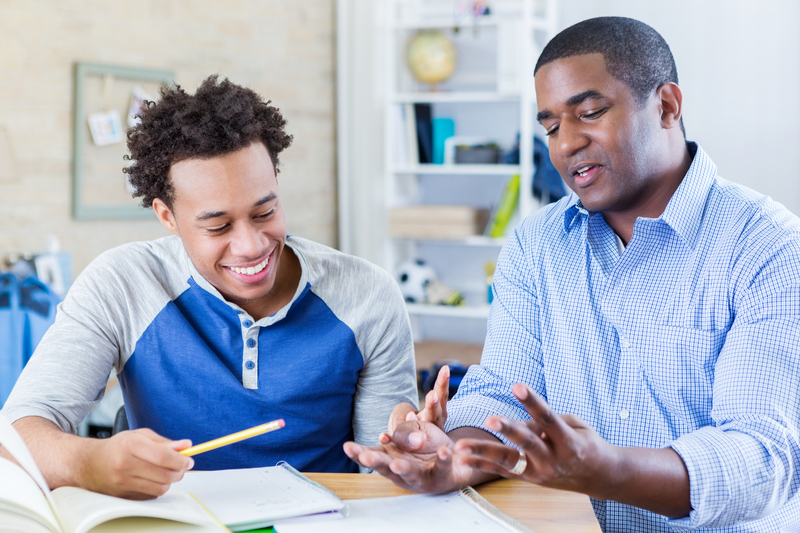 Practice is essential to achieving score gains so you need a tutor who will assign thoughtful, productive work for students to do between sessions. Extra points to tutors who work with students to figure out how to schedule their SAT or ACT homework into their already busy day. What SAT and ACT materials do you use? The test-prep industry is booming and there is an endless supply of books, apps, practice tests, and flash cards out there that promise easy score gains. The best tutors, however, like to stick as closely as possible to the official materials released by the College Board and the ACT. Practice tests and materials produced by outside companies are written to emulate the real thing, but are often not quite right in subtle, but important ways. A good tutor will also use supplemental materials to help students practice areas they need work on. What are your tutoring strengths? Some tutors excel at helping high achievers eke out a few more points to get over 750. Others are great at demystifying math, teaching students with learning disabilities, or easing test anxiety. This question will help you see if a tutor matches your specific needs, and listening to the answer should also yield some insight into how she thinks about her work, her students, and her teaching process. How do you handle test anxiety? Timing issues? Test anxiety and timing issues are perhaps the two most common struggles students have with the SAT and ACT. An accomplished tutor will have plentiful experience dealing with both and will be easily able to explain their strategies. Remember, many of these questions are not just about the answers the tutors give, but about the confidence, fluency, and ease with which they respond. Sure, you want a test-prep tutor who is great at grammar and terrific at trigonometry, but you also want someone who knows the tests inside out and has a clear sense of their own tutoring skills and philosophy. Ask the right questions and listen carefully to the answers, and you will easily find the right tutor.